A majority of Republican voters say there is no other issue more important than illegal immigration, telling pollsters that the problem at the U.S.-Mexico border should be addressed immediately. 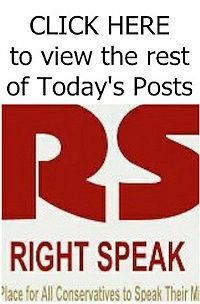 A new Rasmussen Reports poll finds that about 52 percent of GOP voters say illegal immigration should be the first issue addressed by Congress and President Trump following the midterm elections. A plurality of nearly 30 percent of all likely voters say illegal immigration should be first on the list of priorities for Trump and the Congress, while 66 percent of Trump’s base of support — those who say they strongly approve of the populist president — want illegal immigration addressed immediately. 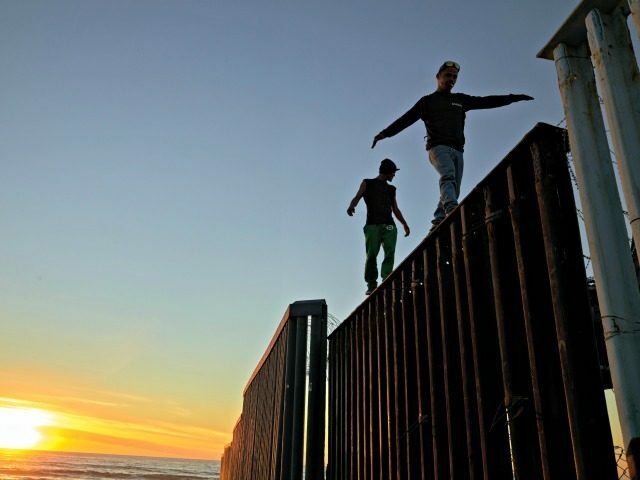 CNN exit polls from the recent midterm elections reveal that a majority of swing state voters support Trump’s nationalist immigration agenda of building a wall on the southern border, reducing legal immigration levels, and stemming the inflow of foreign guest workers to open up U.S. jobs for American citizens.